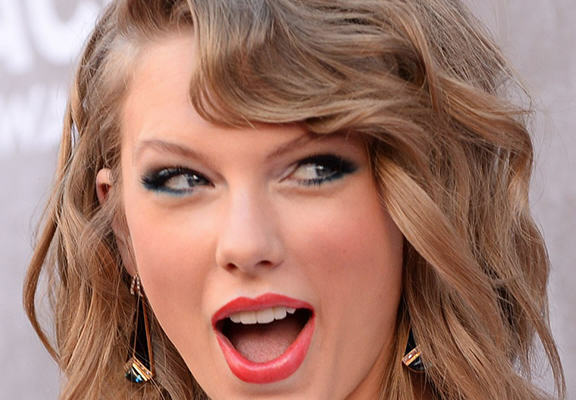 Taylor Swift is one pretty cool woman. Not only has she taken the music industry by storm, seamlessly switching from country to mainstream and adding a boatload of fans to her army when doing so, she also keeps some of the biggest companies in the world on their toes – oh, and makes sure she is in total control when it comes to photographers. Her contract that she expects photographers to sign is utterly insane – and that’s putting it mildly, with the Montreal Gazette releasing a copy and explaining that they refused to sign it. •You may be injured by Taylor Swift or her team without warning or compensation. Watch out! To be fair, this is the woman who took on Apple, so I don’t really expect anything less of Swift – probably wouldn’t be signing it if it was a photographer mind.